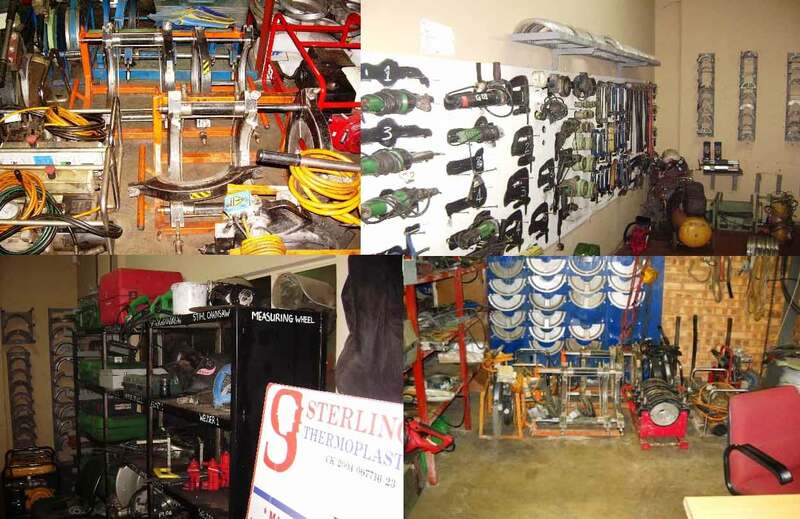 Sets of electrical tools ( Jigsaws, Planers, Grinders, Routers, Drills ) each team have their own hand tools for installations. 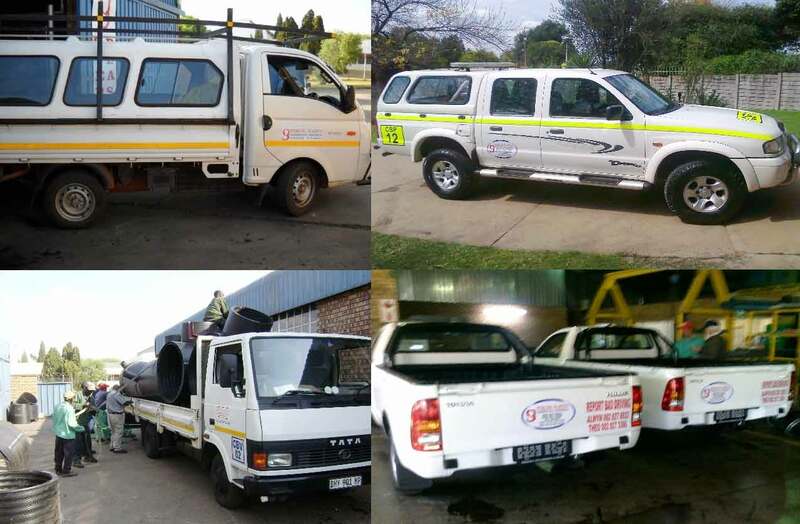 Our vehicles include - 4 ton truck,1 ton LDV's and .75 ton LDV. We have technical back-up in the form of consulting mechanical engineers for all engineering and design requirements.